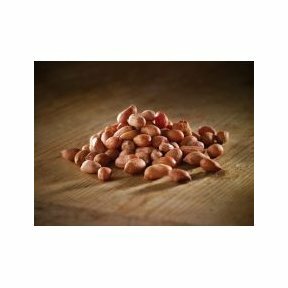 A highly nutritious, year round wild bird favorite. High in oil, full of energy, no mess food. Feed through a wire mesh feeder when feeding whole. 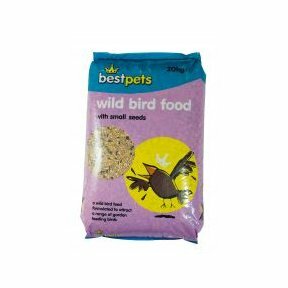 A small seed general wild bird food mixture containing many essential ingredients to provide birds with a balanced and healthy diet. The mix is rich in complex carbohydrates and oils for a great source of energy.